All of these books will be released November 16th! Until Finn Mac Cumhaill arrives. Finn's a bit on the unearthly beautiful side himself. He has a killer accent and a knee-weakening smile. And either he's crazy or he's been haunting Abby's dreams, because he's talking about goblins, too . . . and about being The Mac Cumhaill, born to fight all goblin-kind. Finn knows a thing or two about fighting. Which is a very good thing, because this time, Abby's right. 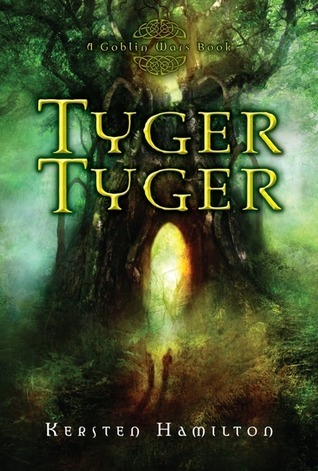 In this installment, Ever and Damen face down bitter rivals, jealous friends and their own worst fears—all in the hope of being together forever. 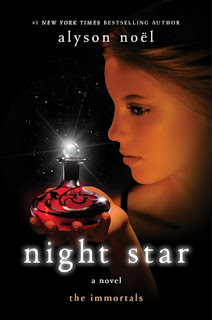 Night Star is guaranteed to mesmerize fans and leave them breathlessly awaiting the sixth and final book! Hope you get to read these soon. Here is what I have on my wishlist this week. I love the cover of Night Star! I hope you get your wishes soon! Drop by www.sugarbeatsbooks.com to see my list when you get a chance! Tyger Tyger's on my list too. I'm wishing for a lot of books recommended by the Color Online blog.